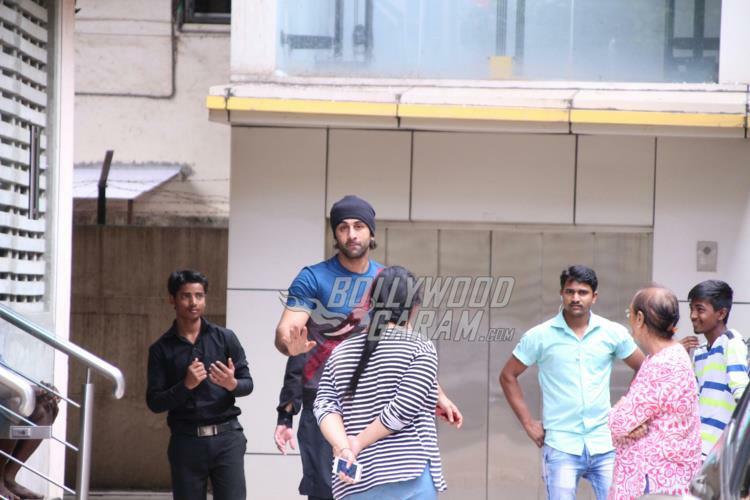 While the audience eagerly awaits the upcoming biopic of Sanjay Dutt with Ranbir Kapoor playing the lead, Kapoor is not leaving any stone unturned for giving the film its final touches. 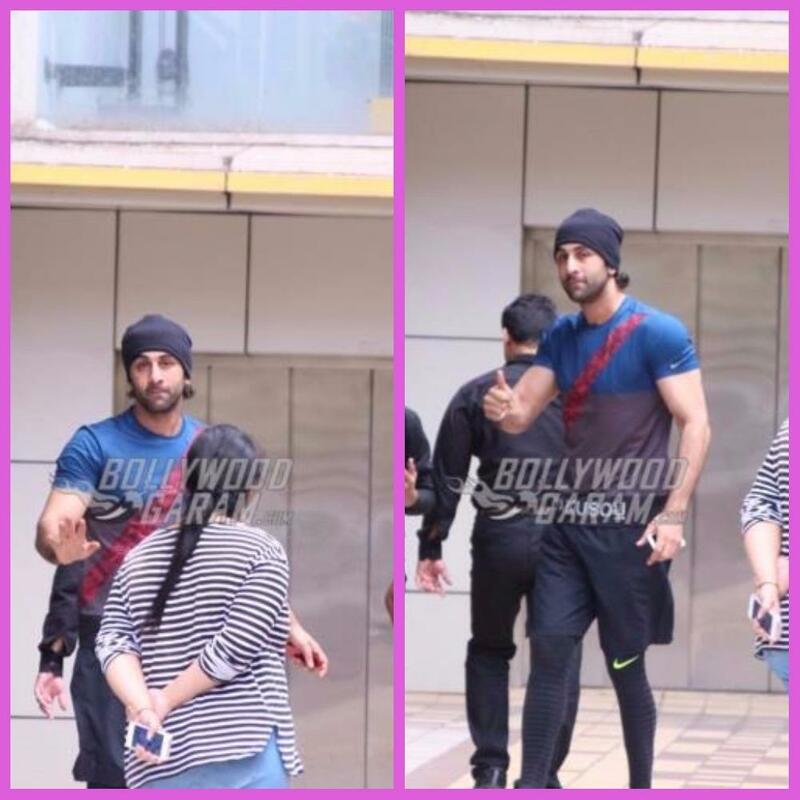 The Barfi actor was snapped post dance rehearsals in Mumbai on August 31, 2017. 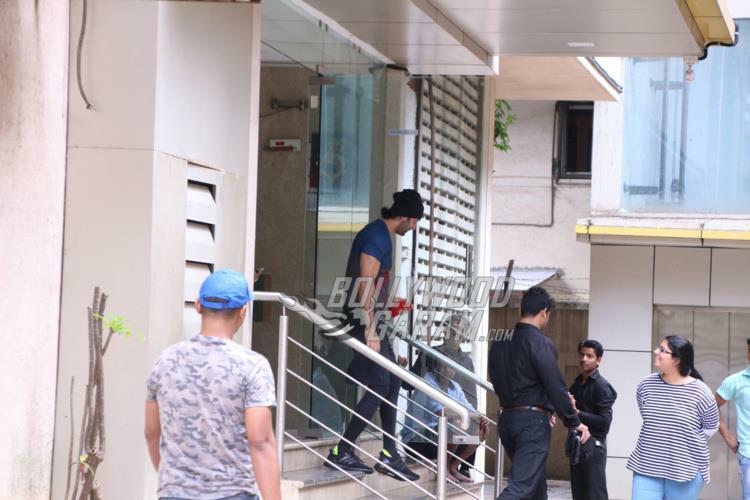 Ranbir looked dapper as he showed off his beefed up look to the paparazzi. The Rockstar actor was snapped by the cameras in a grey and blue t-shirt and black shorts with long socks. 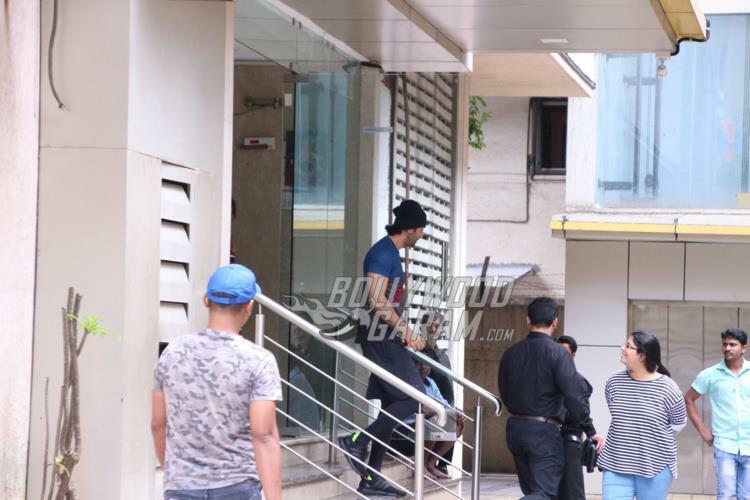 Ranbir was all smiles for the cameras and showed a thumbs up. The upcoming biopic is directed by Rajkumar Hirani and is expected to be released in 2018. The film on Sanjay Dutt also stars Sonam Kapoor, Manisha Koirala, Anushka Sharma, Paresh Rawal, Karishma Tanna and Vicky Kaushal. After finishing work on the biopic, Ranbir will begin work on the upcoming project Dragon with Alia Bhatt. Dragon, which is tentatively titled, is produced by Karan Johar and also stars Amitabh Bachchan.